Chicago's annual African Festival of the Arts began its 26th year on the city's South Side Friday. 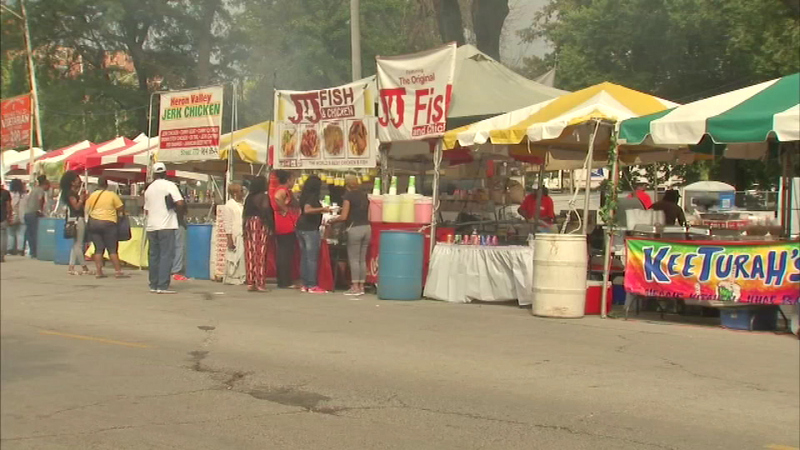 CHICAGO (WLS) -- Chicago's annual African Festival of the Arts began its 26th year on the city's South Side Friday. The festival in Washington Park features art booths, African dance performances, as well as a lot of delicious food. There will also be some great musical performances, including R&B star Jeffery Osborne. The festival runs through Sunday night.